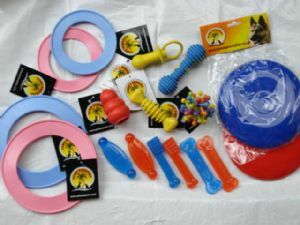 20 mixed rubber + PVC toys ready for retail. These will be assorted from our current stock. Quality Rubber, quality PVC, quality price! please note: items may differ slightly from picture.